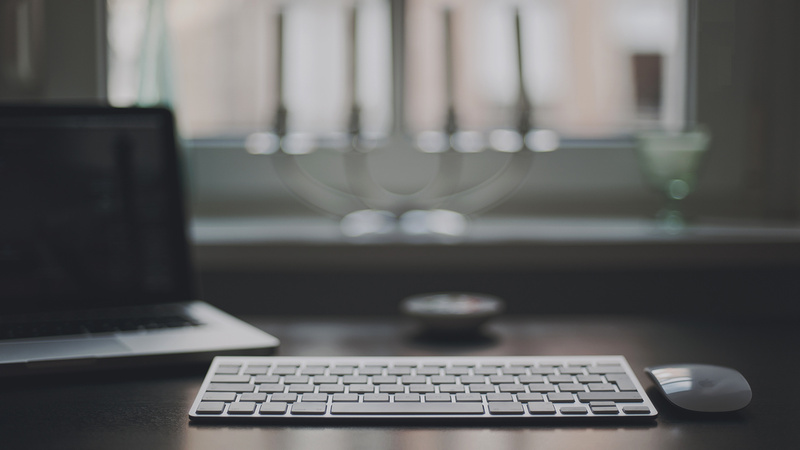 Agentpoint real estate website solutions are built around the Wordpress Content Management System (CMS) making it easy for you and your team to manage and update all website content. We will train you and your staff to enter and manipulate your website data making sure it is visually appealing. We have online tutorials available to help you learn how to get the most out of your online solution and we’re always happy to provide further telephone training completely free of charge. All great online solutions never stay the same and involve updating and managing site content. Our solutions make this easy work for you allowing you to have a true dynamic and cutting edge website. Its a requirement that all websites produced by Agentpoint have website hosting and standard ongoing support for the first 3 months. After 3 months either support or hosting and support can be removed and these aspects managed by the client directly. All websites produced by Agentpoint include 1 hour of remote/telephone training during the compulsory 3 month website hosting and support. This 1 hour can be used all in one session or can be broken down into smaller sessions eg 4 individual 15 minute sessions. We usually find that an initial 15 minute training session followed by another training session a week later is enough for most clients to be comfortable updating their website and also using our CRM system Zoo Property. We have online training documents along with pdf guides that can be accessed by you to help build your knowledge of our systems and your website. Additional training can be purchased in hourly rates at $125 + GST per hour. We can also organise on-site training at the same rate. We’re at the forefront of real estate technology meaning our products are continually improving. 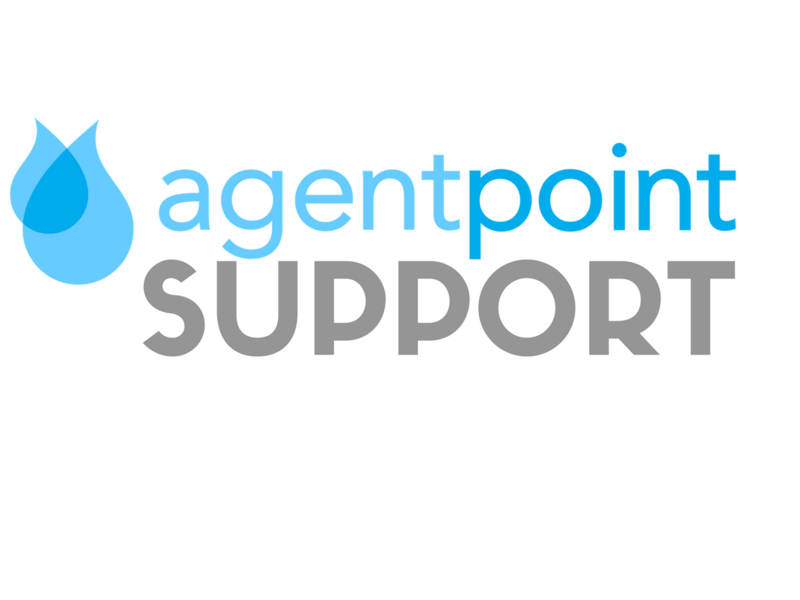 Through subscribing to a support package with Agentpoint allows you to access our new technologies meaning you can continually evolve your online marketing solution. Support can include “picking our brains” about latest Agentpoint technology, providing advice in relation to adding content or even adding content to your website. It could be as simple as how to create a post or eCampaign. Our goal is for you to utilize your solution to the optimal level. Included in a support package is the ongoing maintenance of your website. This includes making sure the website remains online and working, updating the site to the latest version of WordPress, addressing any styling or function issues with updating WordPress and updating plugins and themes to the latest versions as new releases are available. In essence we maintain the health of your website. Ticket Support – You can submit a ticket through our Helpdesk that will then be dispersed between our team. Tickets are usually answered within 10 to 20 mins of being submitted from 8.00 am to 8.00pm weekdays. Tickets are actioned according to their importance and its our goal to try and address all tickets within 24 hours of being submitted. By using the ticket system allows both parties to monitor the process of tickets and view any discussions/materials in relation to the ticket. It also allows us to quickly recognise a request and allocate it to the appropriate person within our organisation. Email Support – You can email our office helpdesk[@]agentpoint.com.au who will address any questions or issues you have. Phone Support – On 02 8005 2707, Between 9.00am and 5.00pm Monday to Friday you can call our office and speak to one of our staff. We can answer your questions and fix your issues and even provide real time training (may need to schedule a time if it is in-depth training). Any calls received outside business hours will reach our answering service where a message can be left. Outside Business Hours Emergencies – For general support there is no outside of business hours telephone support only via the Helpdesk. You can email our office helpdesk[@]agentpoint.com.au who will address any questions or issues you have. Account Managers – You will be assigned to account managers who will be responsible for all support concerns you have. You will have direct access to contact them via a private helpdesk email and telephone number during business hours. They will know the finer details of your products and can quickly provide answers to your questions. High Priority Support – Platinum support clients have a specific team of developers and designers assigned to their needs. This means your requests will be actioned more timely than requests sent into our standard support department. Website Updates/Upgrades – Your account managers will handle website upgrades or adjustments you require. They will look after any quotes that need to be prepared and will project manage the implementation of these changes. Outside Business Hours Emergencies – There is a telephone number you can call for outside of business emergencies. Someone will answer your call or get back to you as soon as possible to address any issues you have. You can email our office helpdesk[@]agentpoint.com.au who will address any questions or issues you have.